We would like to take this opportunity to welcome you to our web site. 3. 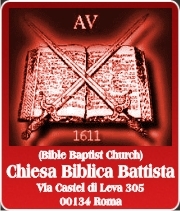 Start an English speaking, Bible Believing, Independent, Baptist Church. 4. Train locals to reach their own people with the gospel.